A late December federal district court decision may result in changes to the interpretation of federal Buy America rules by the Federal Highway Administration (FHWA). The Buy America law, which dates to 1982, requires that steel or iron components “permanently incorporated” in federal-aid highway projects be manufactured in the United States, subject to possible waivers and exemptions. In early 2012, ARTBA and some its chapters expressed concern to FHWA about extreme interpretations of the Buy America rules by the agency’s division offices in certain states, which were insisting that contractors provide detailed documentation of the origin of small components like nuts, bolts and tie wires. In many cases, these restrictive applications added costs and delays to the project. In response to the issues raised by ARTBA and others, FHWA released a memo in December 2012 exempting manufactured products containing less than 90 percent steel or iron, as well as “miscellaneous steel or iron products,” such as screws, bolts and other minor items. FHWA’s clarification appeared to have quieted the issue since its release. However, eight plaintiffs filed suit in federal court challenging the FHWA memo. The parties included manufacturers of steel and iron products, a related association and a union. On Dec. 22, 2015, the U.S. District Court for the District of Columbia found the FHWA memo to be in violation of multiple elements of administrative law. The court held that FHWA had not provided any discernable basis for the 90 percent threshold for steel and iron manufactured products. Further, because FHWA used a numeric threshold, the court held the memorandum was a rulemaking and should have gone through the public comment process. A similar view was taken with respect to the “miscellaneous steel or iron products” exemption, with the court again finding FHWA did not provide proper justification for its conclusion and also should have published a notice of its action in the Federal Register. 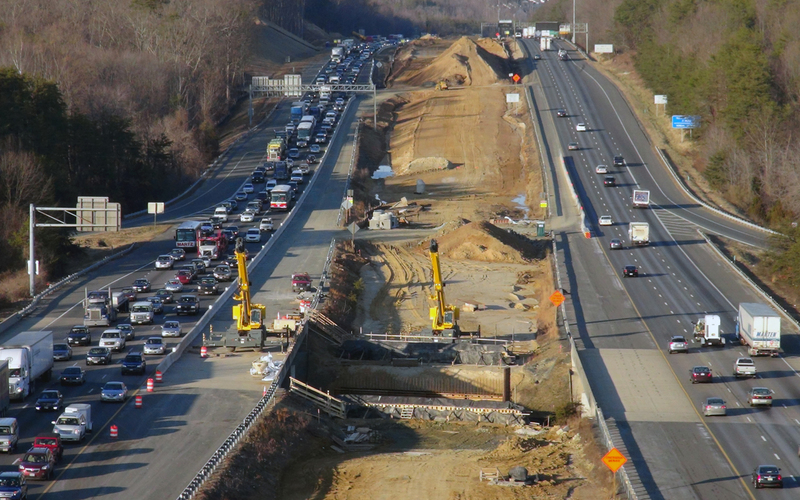 As a result of the court’s decision, FHWA rescinded its 2012 memo on Jan. 6. ARTBA has been in contact with FHWA officials on the ramifications of the court decision and will be meeting with various federal officials to discuss it. We will also work closely with affiliated chapters to share feedback on how the agency’s division offices and related state DOTs are now interpreting the Buy America rules. Overall, FHWA has various options, including formally proposing a Buy America rule revision similar to the December 2012 memo. Such an approach would allow the agency to better explain its reasoning and provide the necessary justifications to withstand a future legal challenge. It should also be noted that in recent years, FHWA officials have told ARTBA and its members that they anticipated a full rulemaking on Buy America in the near future. The agency took a first step in this process by inviting public comments on various aspects of Buy America in 2013, at which time ARTBA submitted its views. Please contact ARTBA’s Rich Juliano or Nick Goldstein with any questions or information on this issue. ARTBA will continue to keep our chapters and members informed with developments.